Categorical Technology has developed an intelligent content scoring platform that helps companies rapidly identify and publish the right content for their audiences. Categorical streamlines editorial workflow, enabling the rapid creation and publication of curated content to the web and newsletters. 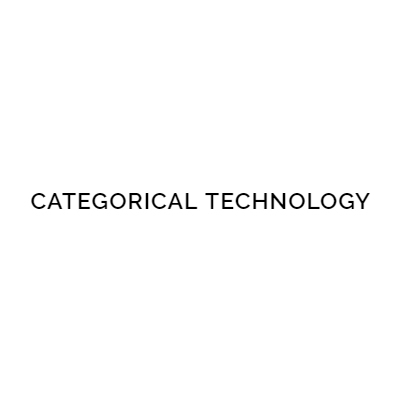 Categorical Technology enables the rapid creation and publication of curated content to the web and newsletters. Using built-in tools or your existing CMS and email marketing services, Categorical Technology helps editors and content managers generate new publications, new titles, more content and more newsletters, all with increasing relevancy. The system has been proven effective in multiple media companies, achieving accuracy and consistency greater than human editors.